As a full-service builder, the Scholten Companies can help with everything from locating the perfect site, choosing or creating building plans, creating your dream home, and then right through decor. 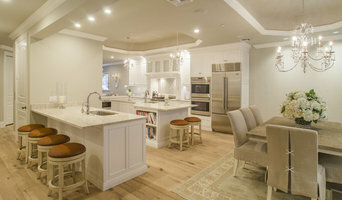 We are a full-service Naples home remodeling contractor specialized in understanding your goals and providing top-tier interior designers, architects, project managers, & builders to execute on them. At BUILD we build more than great spaces. We build relationships. We learn how to fit in and around your needs. We want the opportunity to earn your business and become your company. 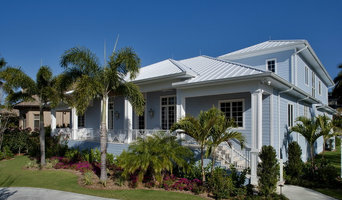 We are luxury builders, specializing in custom equestrian estates in the Wellington & West Palm area of Florida. We have 20+ years and pride ourselves on customer satisfaction. At Potter Homes, our mission is to focus the abilities we have been blessed with to build the best quality home possible while exceeding all expectations. We are a dedicated remodeling & plumbing contractor, specializing in custom new construction. 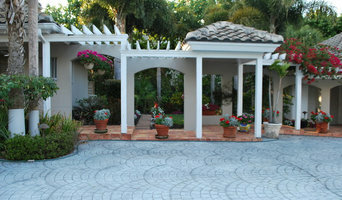 We proudly serve the Naples area and strive to offer the highest quality work and client satisfaction. During the last 30+ years, we have built more than 1,200 custom luxury homes in over 60 different communities and neighborhoods, including waterfront, golf course and estate homesites.